New Test Track For Smart Cars In Ohio Is Touted As "The Largest In The World"
A vehicle testing facility that’s three times as big as Disneyland is now under construction about an hour northwest of Columbus. Gov. 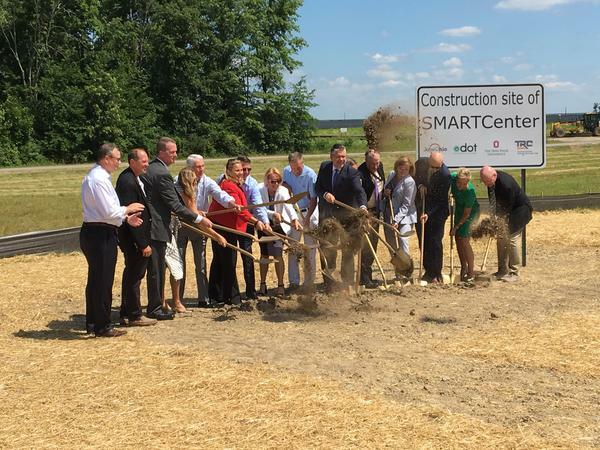 John Kasich says the 540-acre addition to the state’s transportation research center near Marysville will be a facility that will allow smart car technology to be tested year-round. While many states have been making investments in smart vehicle research, Kasich says this will make this facility the only one of its kind in the world. This new state of the art test track is funded with a $45 million grant from Ohio State University and the state’s non-profit job creation company JobsOhio. Copyright 2018 The Statehouse News Bureau. To see more, visit The Statehouse News Bureau. 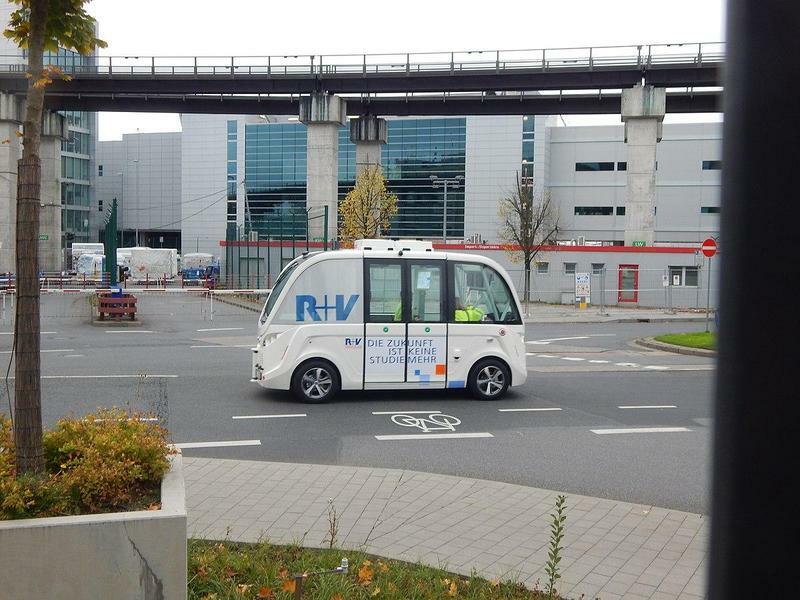 How Could Driverless Vehicles Affect Ohioans' Daily Lives? 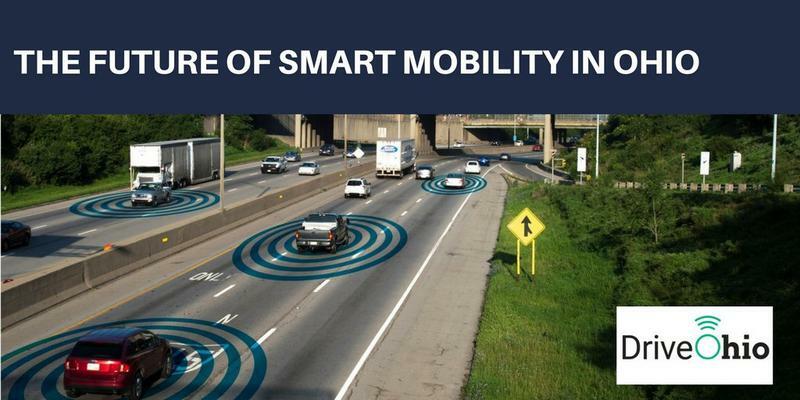 In January, Governor John Kasich signed an executive order establishing DriveOhio as a one-stop shop for researchers, developers and manufacturers to collaborate on autonomous and connected vehicle initiatives in Ohio. This May, Gov. Kasich signed an executive order to authorize autonomous vehicle testing in the state. DriveOhio, the state's clearinghouse for autonomous vehicle testing and smart technology, plans to include Interstates I-75 between Cincinnati and Dayton and parts of I-275. It's also helping to further Cincinnati's effort to build a test track for driverless shuttles.